Lewes is set on a spur where the River Ouse meanders through the South Downs. With a rich and proud heritage, the narrow streets appear unchanged by the centuries. The sixteenth-century timber-framed house given to Anne of Cleves as part of her divorce settlement with Henry VIII is now a museum and houses a collection of Elizabethan exhibits. Along with Lewes Priory and Castle the town has a long and colourful past. 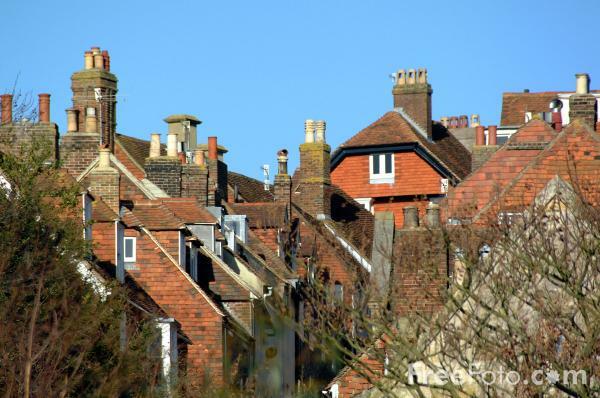 VIEW: More images from the category Lewes, East Sussex or around the same time .